Bots are programs that come to your site and wreak havoc in several different ways. They can steal your content, signup for your services, attempt credit card fraud, or just overload your servers to take them down. Bots are a huge problem in today's online age. Is your web presence protected from these automated nuisances? What does Siphon do about bots?  Siphon is on the forefront of identifying bot traffic instantly before a page even loads. 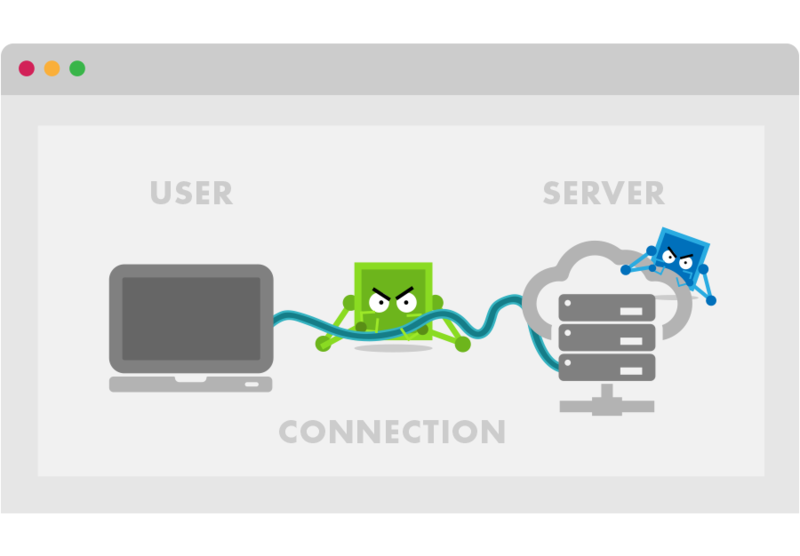 Bot traffic is the number one villain in the battle against content theft, online fraud, spam, and server downtime. Other existing analytic programs simply don’t tell you about these bots, because they underplay the importance of blocking them. And not only will using your in house server firewalls and configurations take hours to setup, it would also require an infinite amount of man hours to maintain. With Siphon, one can merely install our simple and straightforward piece of code onto your page, and we take it from there. Sit back and watch as our Siphon Software does all the heavy lifting for you, leaving you with more time and resources to get back to what is important to you and your business. 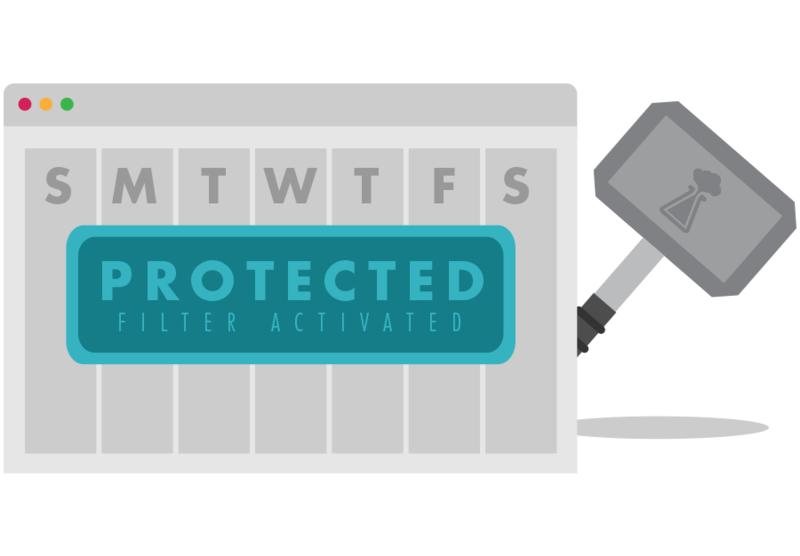 Not only do we make it extremely easy to setup, but our filter allows for unlimited rules sets, to make sure your traffic is safe, and directed exactly where it was meant to be delivered. Web scraping is when a bot crawls your site for content, takes it, and stores it on another server. This content can be used, recycled, and sold to 3rd parties. Content is expensive to develop, and even more expensive to maintain. Don’t let web scrapers steal your hard work and display for others as their own. How does Siphon stop Web Scraping? Bots are responsible for much of the internet's security problems. But have you ever considered them thieves? Web scraping bots are constantly being launched at your website's content, stealing your data and storing it for later. 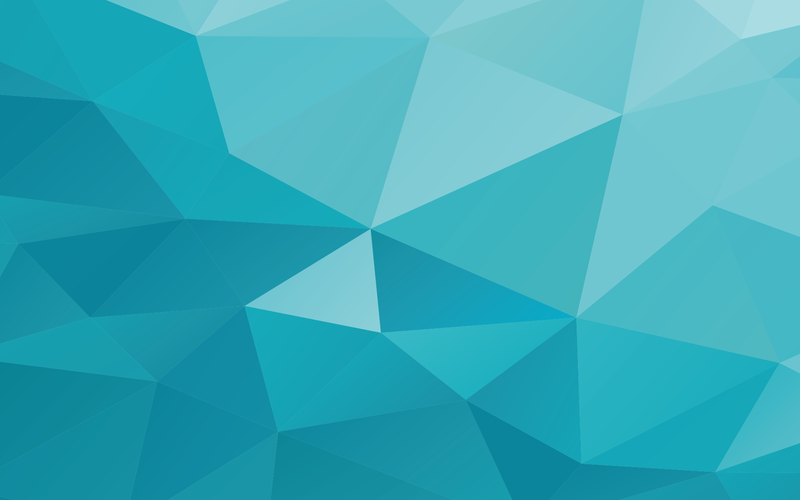 Siphon blocks web scraping bots from content theft, data mining, and excessive server loads by blocking bots at their source. So your content is never revealed. Long gone are the times of identifying visitors solely based on an IP address. 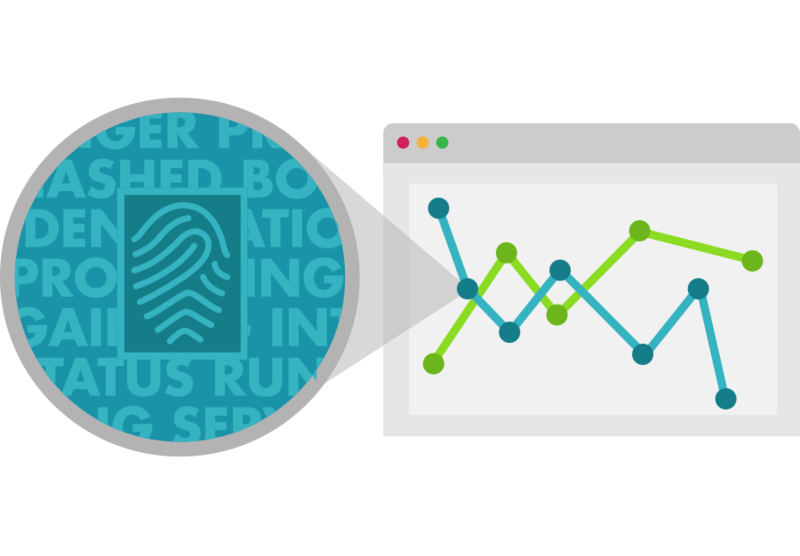 Siphon uses sophisticated profiling and fingerprinting techniques to build unique identifiers for each visitor. These unique identifiers help Siphon to better understand traffic patterns, which adapt to each website’s evolving needs. Bots and other malicious visitors are the leading causes of fraudulent clicks and impression padding which can lead to lower returns on advertising campaigns. Siphon is able to identify and ensure real human beings are being shown your content and advertisements. 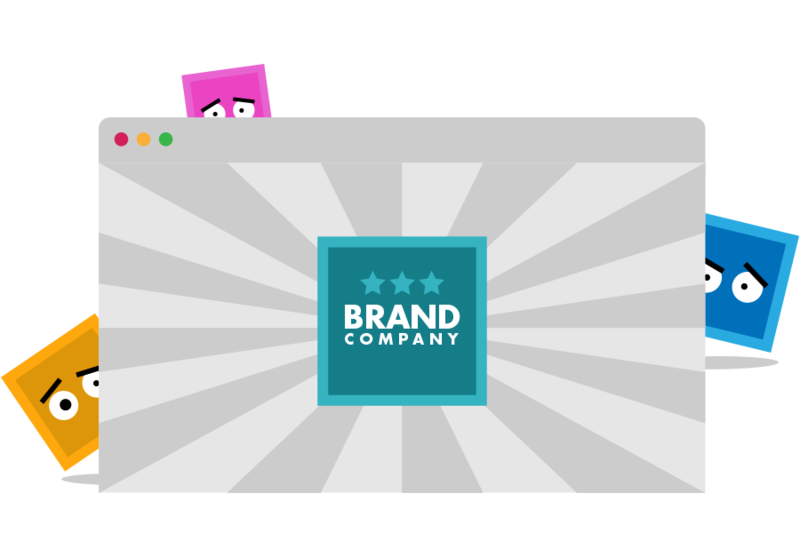 This increases advertiser confidence and your return on investment. Stop paying increasing costs for maintaining your digital presence. 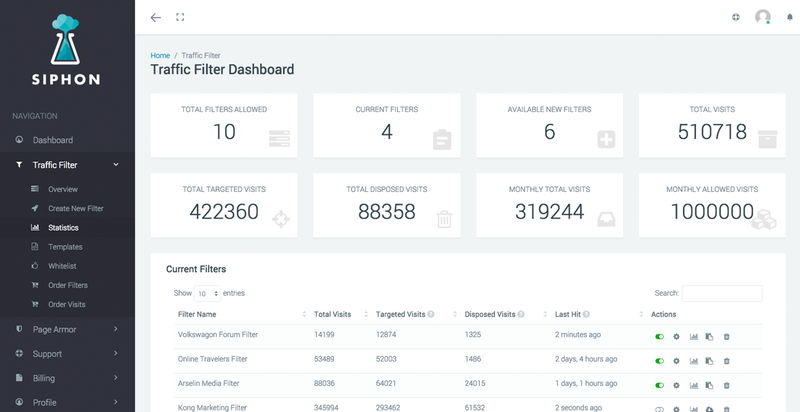 Stop bots and other unwanted visitors from wasting your bandwidth and hosting resources with Siphon. 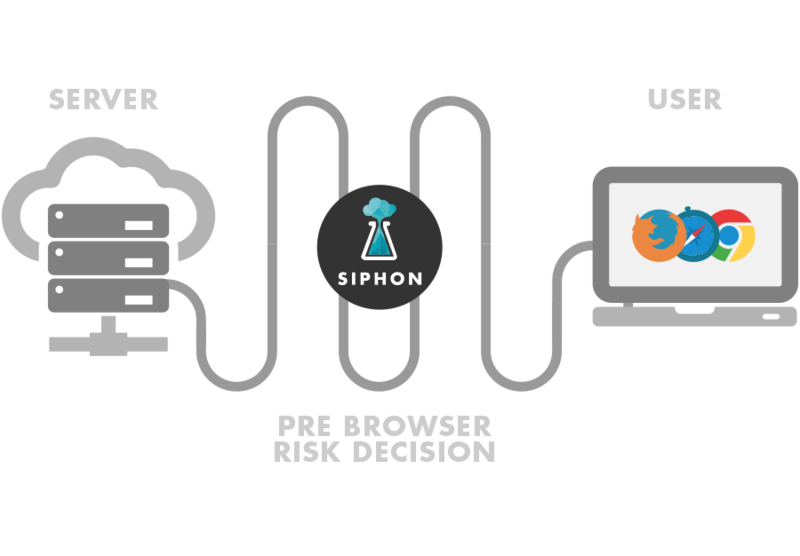 Siphon’s Filtering is a round the clock solution that uses more than 50 data points to both analyze and establish a unique fingerprint for every visitor so they can be tracked across numerous access methods.